Why Sheep? will appear on Music Share. Don’t miss it! 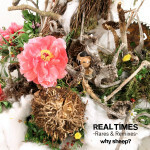 2 Remixes from the album “Real Times” were released! Merry Christmas From Why Sheep? Merry Christmas from Why Sheep? Listen the track here! Check here If you like this track. “Real Times” Album trailer mixed by Hyperborean! 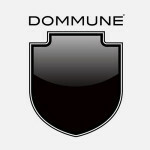 Dommune will broadcast “Why Sheep? Special Program”on 31st March!!! From 19:00 to 21:00 (JPN)。Check it out! 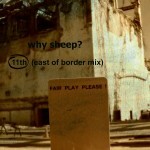 Long Interview with Why Sheep? 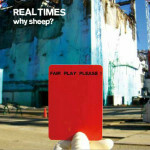 The brand new album “Real Times” will be in store 8th October !!! 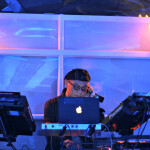 There were 2 live sets. One for just a new ep live long version and the another was for the forthcoming album. The audience seemed to having fun. Some people danced with Hiphop style.It was a beautiful night!!! Emmy on Will Play in “Jazz for more” in jicoo! ﻿copyright © 2013 why sheep? production all rights reserved.